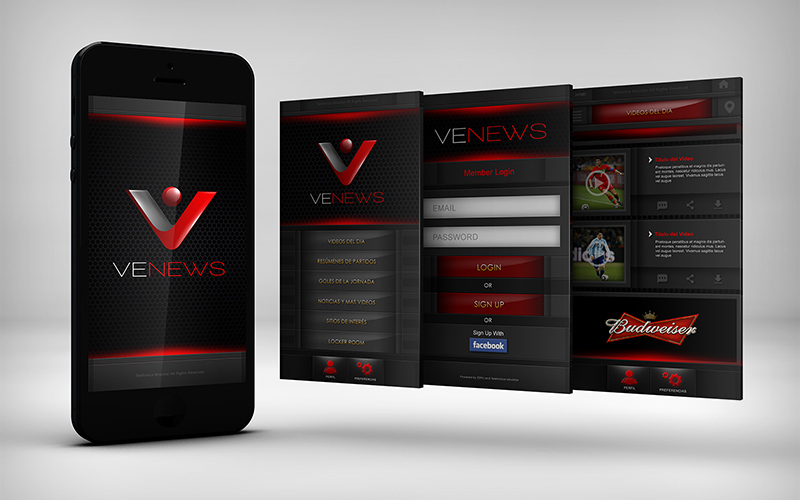 VE News was a seasonal mobile application for sports scores and highlights during the 2014 World Cup.This client hired us to create a powerful and functional mobile application. 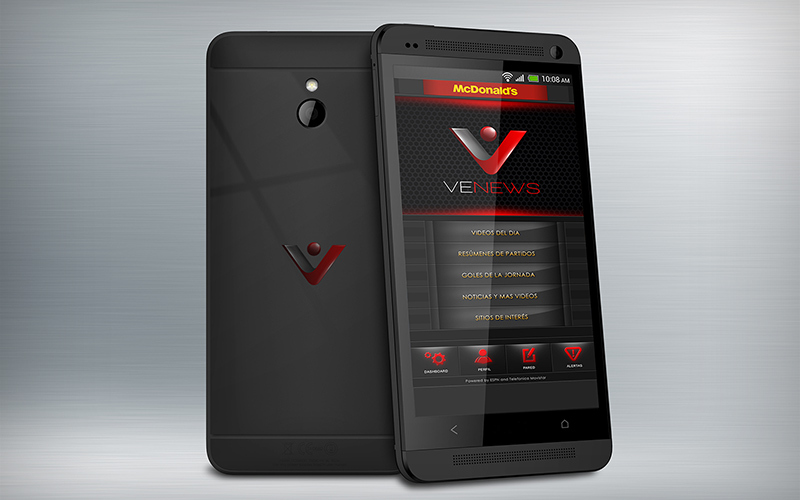 This project included user interface design and mobile app development for an iOS and Android mobile app. If you enjoy this project and would like us to design and develop a mobile application, don’t hesitate to contact us at accounts@buerinteractive.com or call us at (832) 699-3631.